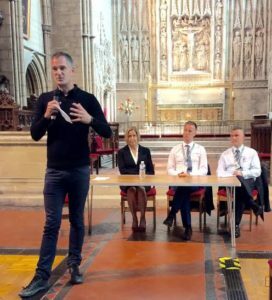 Hove MP Peter Kyle is to chair a meeting of his colleagues and the Rail Minister Paul Maynard this afternoon (Wednesday 14 September). The Labour MP is co-chairman of the All-Party Parliamentary Group on Southern Rail with the Conservative MP for Mid Sussex Sir Nicholas Soames. The meeting comes less than 48 hours after Mr Maynard was called to the House Commons to reply in an adjournment debate for the first time as a minister. Inevitably the subject was Southern, with Henry Smith, the Conservative MP for Crawley, putting his party colleague on the spot. Only one MP can make a speech in an adjournment debate but they are answered by a government minister. 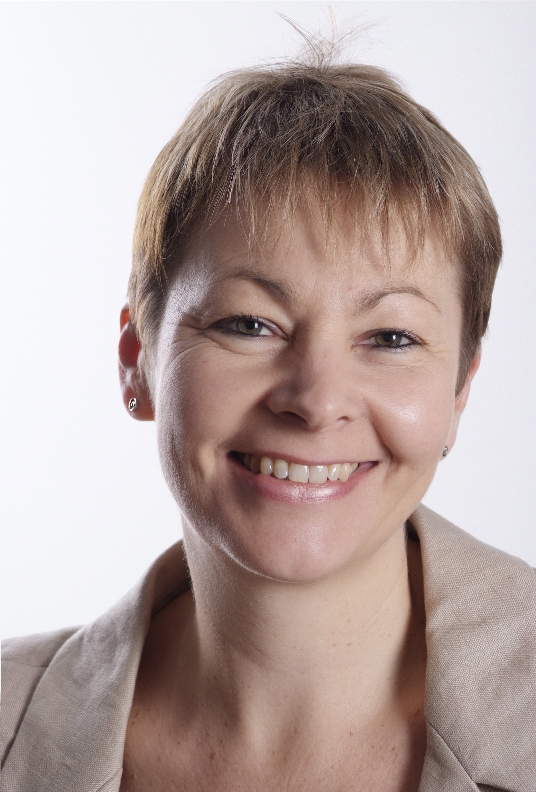 Caroline Lucas, the Green MP for Brighton Pavilion, managed to intervene briefly a couple of times. She said: “I congratulate the honourable gentleman on securing this important debate. “As he says, he is speaking for all of our constituents whose lives are being wrecked by the incompetence of this rail company. “Does he agree that that new project board might do better if it had more passenger representatives? Mr Smith, who praised Mr Kyle for his efforts to hold Southern and the minister to account, said: “I am grateful to the honourable lady for intervening, and I pay tribute to her for the cross-party way in which members in this House are seeking to address this issue. Later she asked Mr Maynard about the changing role of the guards with the introduction of driver-only operated (DOO) trains. She said: “Will the minister recognise that many of the guards, certainly those I have spoken to, are taking action, very reluctantly, because they genuinely believe that there are safety concerns with driver-only operation? “The fact that the Rail Safety and Standards Board says otherwise should not give us any comfort, given that plenty of private rail company operators sit on it. Mr Maynard said: “I am afraid that I have heard that tale from the honourable lady time and again during the eight weeks I have been doing this job. “Driver-controlled operation is safe. The Rail Safety and Standards Board says so and to suggest that because it is funded by rail companies it is in some way not to be trusted overlooks the fact that we have one of the safest railways in Europe. Mr Kyle said that this was misleading and added: “Due to the nature of an adjournment debate I wasn’t able to make a full speech. “It’s not like any other sitting of the Commons and happens after the House has finished its business. “I spoke to the minister before the debate started then returned to have meetings and prepare for chairing the all-party rail group meeting of MPs which I established and which will take place on Wednesday (14 September). To read the adjournment debate in full, click here. Er, Labour had thirteen years in Government to address the subject of the railways.